when you’ll need to reset your password again ? how it can be checked? lets find it out ..
well first of all, is there any policy on your domain that defines the password age ? then ..if so..lets do some math. 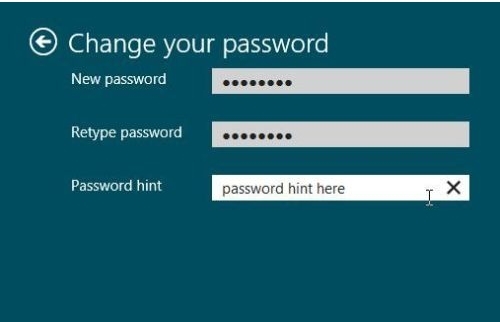 we can check when the user set its password the last time and get it by date . we said that we need it as date as far as i remember ,No ? Now ,continue with the math ..
we got the Days till the password must be reset ,and we got the last date when the user reset its password. Get-Command – what are you looking for ?